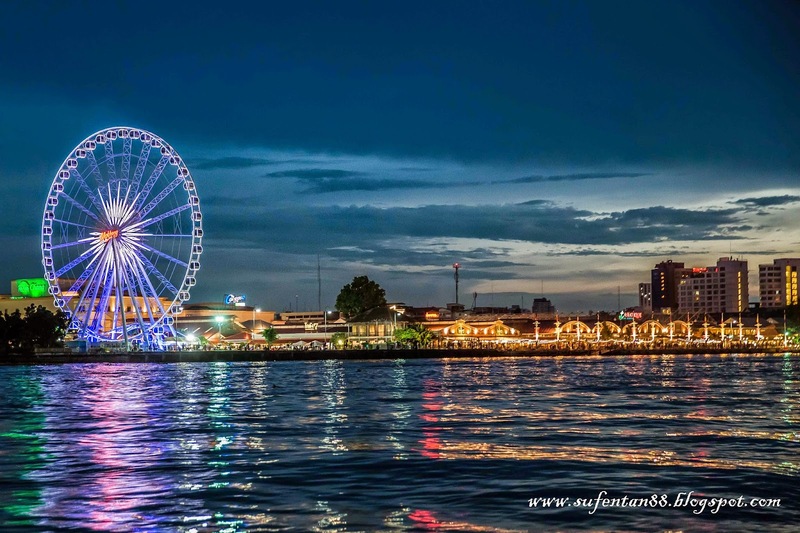 Asiatique the Riverfront is no stranger to anyone who have been to Bangkok and it was also listed as one of the must visit place in any recommended Bangkok travel itinerary. 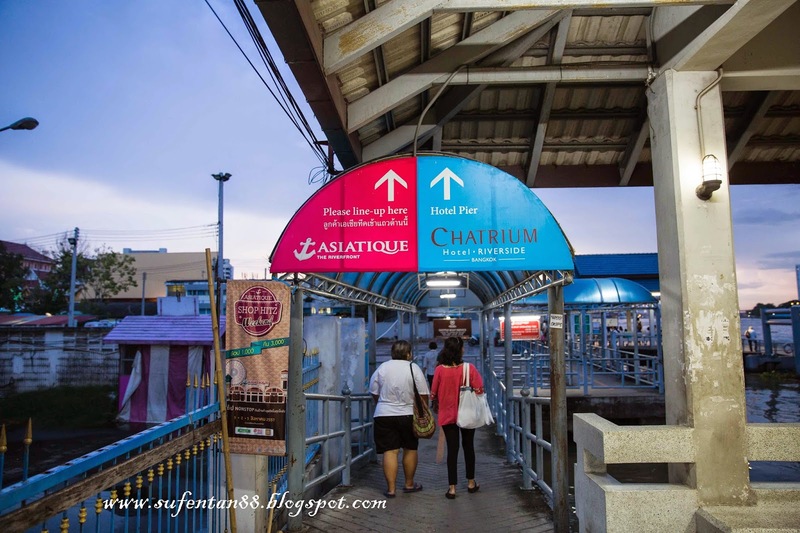 There are few ways for you to get to Asiatique and I chose the experience of taking the boat. 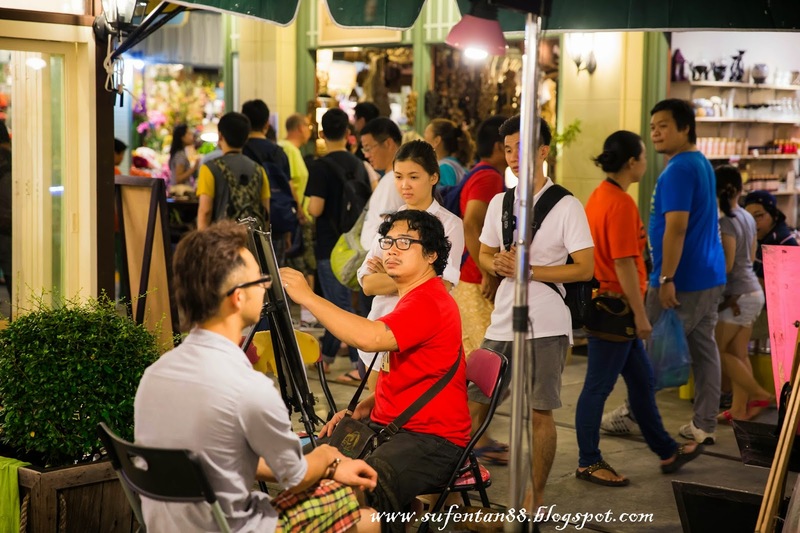 Take BTS to Saphan Taksin station and take their free shuttle boat. Just follow their signboard and you will get to the place to take the free shuttle boat. 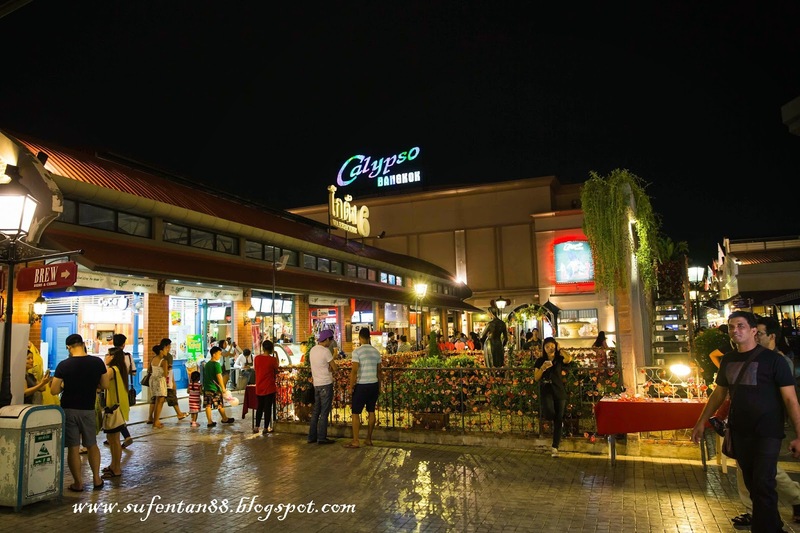 We took the boat to Asiatique around dinner time. The whole place was lighten up and he managed to capture this beautiful scene from the rocking boat! 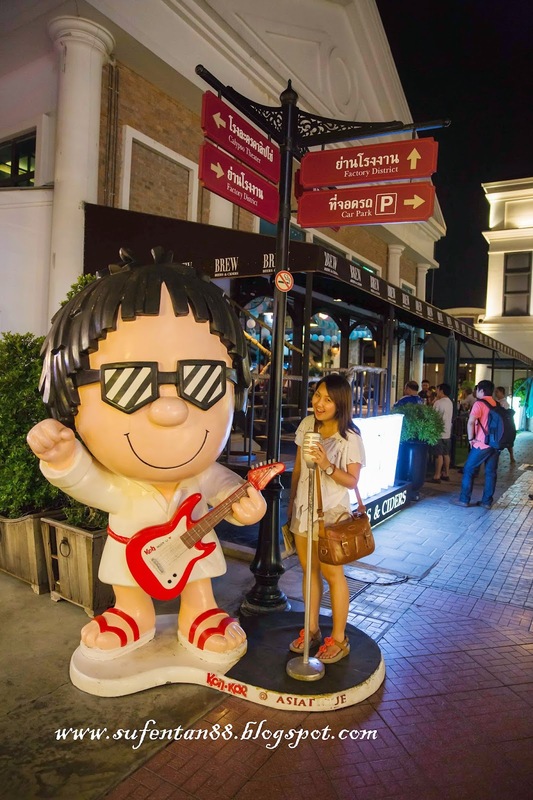 There are 4 districts in Asiatique which are Charoenkrung district, Town Square district, Factory district and Waterfront district. The 4 districts are divided into 10 warehouses. You can check out the full map here. Photo with this little cute " Elvis Presley". Music played by kid to earn donation for his education. 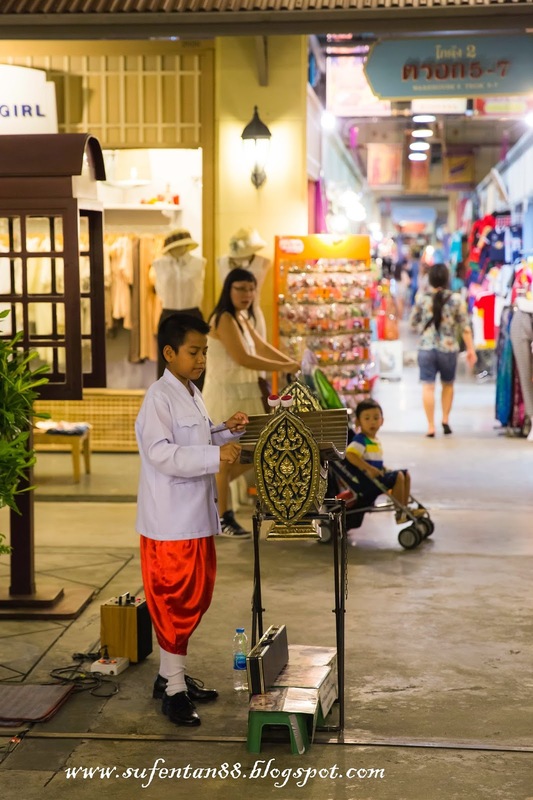 There are more than 1000 outlets from shopping to dining and entertainment. You can mostly find everything here. What to have for dinner? 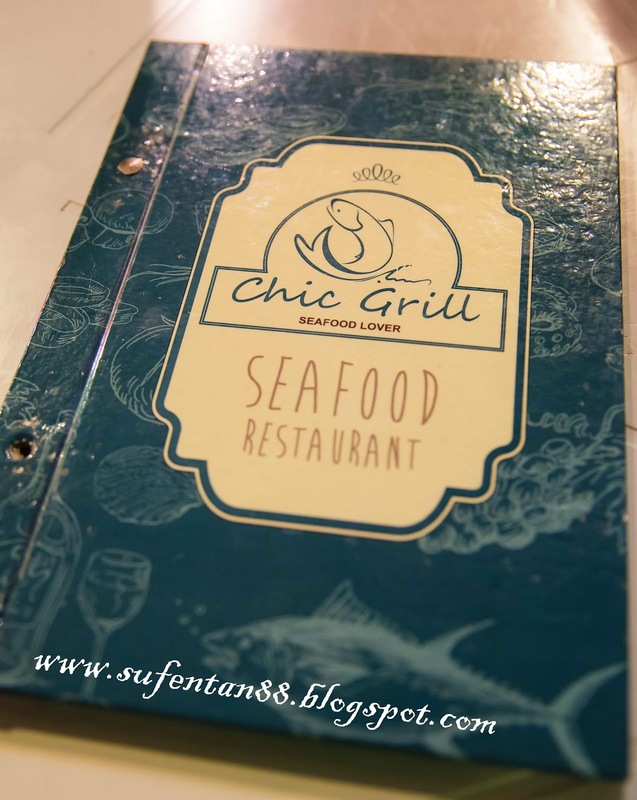 We picked this Chic Grill restaurant that served seafood in Thai style since we found this place is less pack than others. And the food turn out to be quite good. Although it is packed, we managed to get a table within 15 mins. 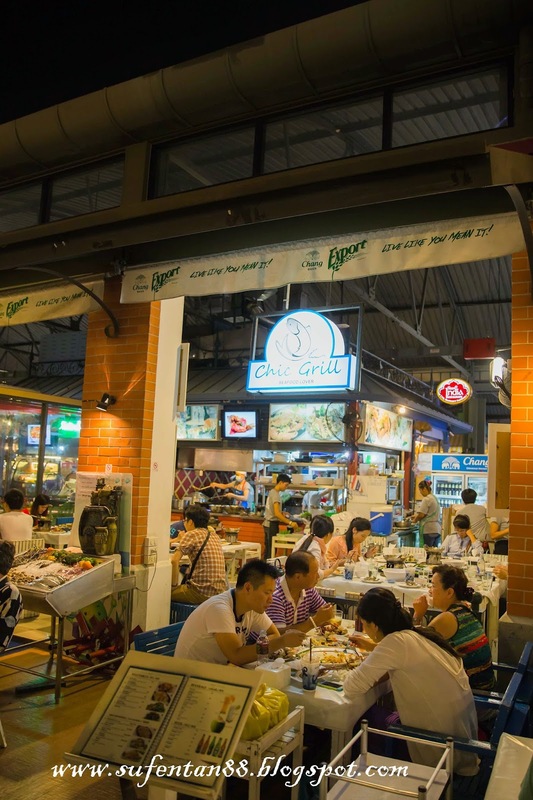 This Chic Grill is located at Warehouse 6, one of the corner lot. We can't actually pick the seafood from the cart and it is more like for display purposes. 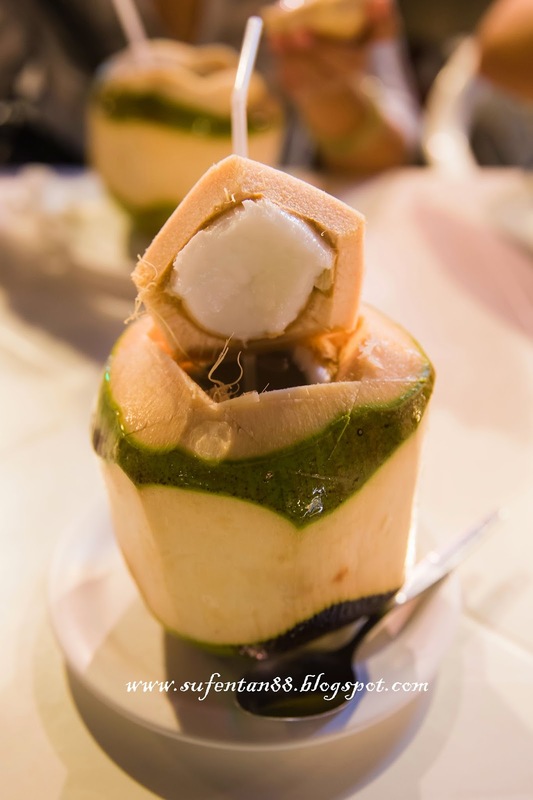 We just can't resist and order fresh coconut for every meal when we are in Bangkok. Most of the coconut served in the restaurant is chilled. We just love when it is cold! 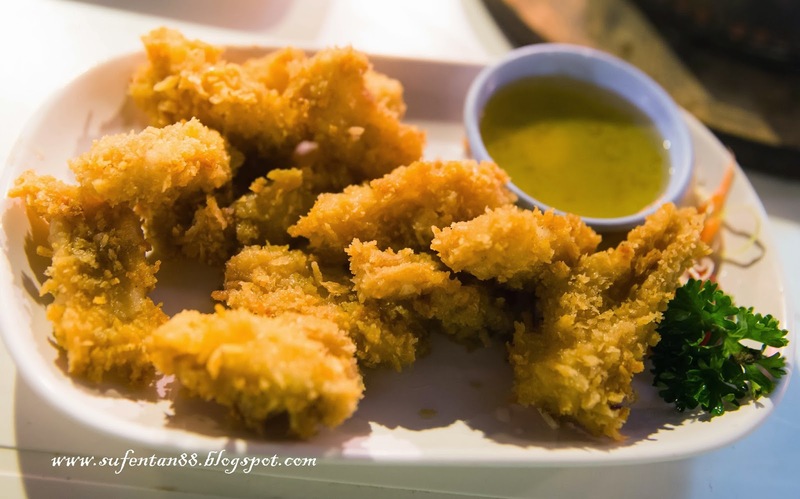 The calamaris are fried till golden brown and crunchy with lemon dip. It is very appetizing but the downside is the portion, rather small. 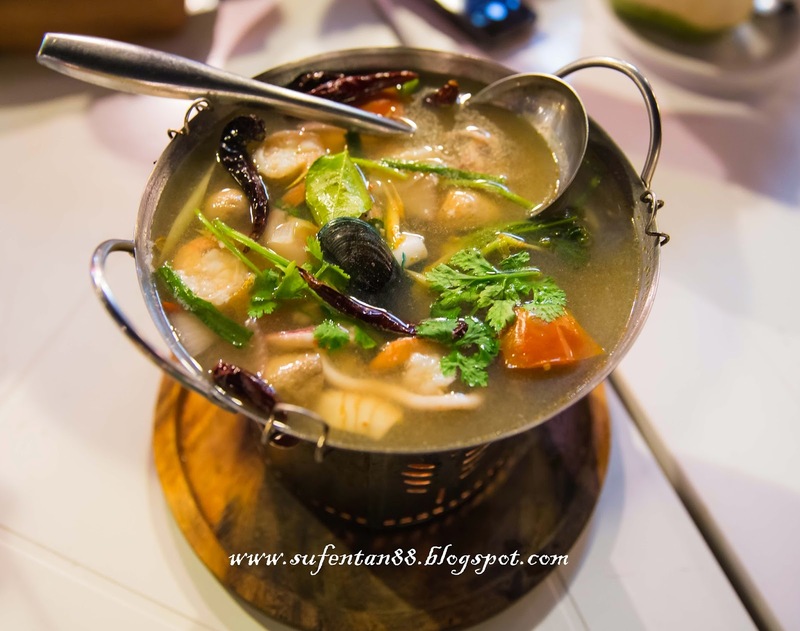 We ordered the clear soup instead of the chilli red tom yam. This soup looks rather simple yet it need skill to balance the combination of sourish and spiciness. 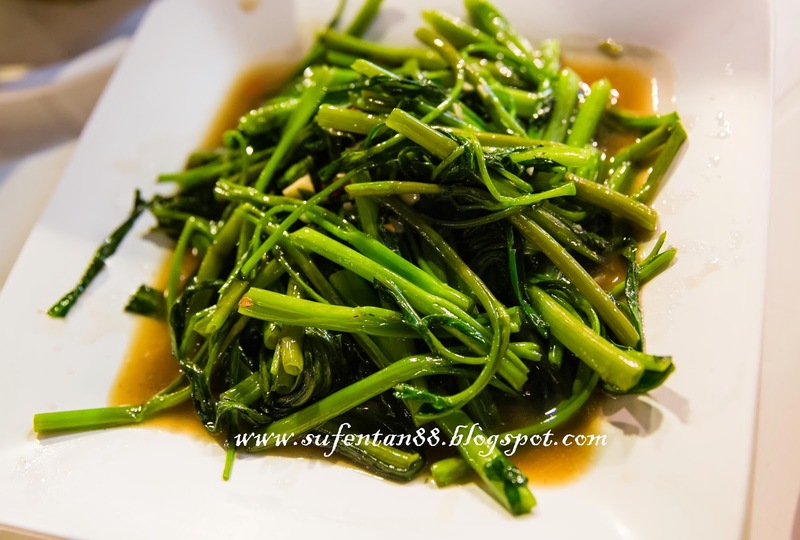 And this dish does make it to that level, it doesn't give us a burning sensation at all but rather mild and tasty. This is their highlight dish and most expensive dish of all. 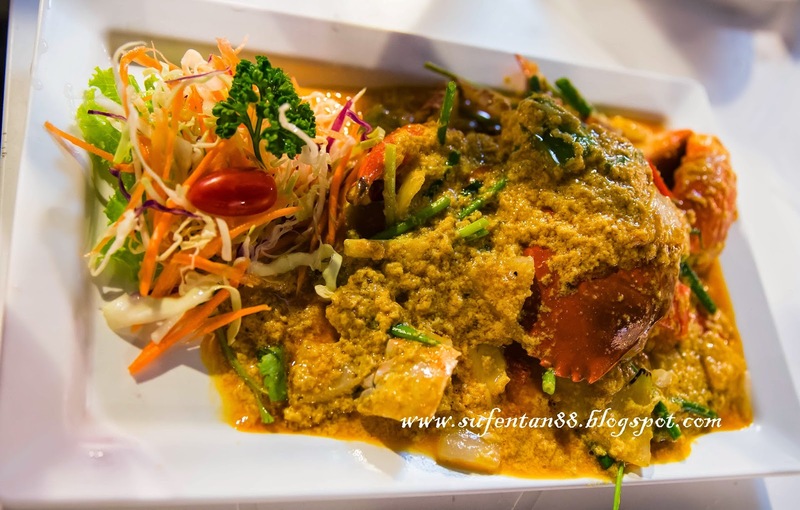 We couldn't deny but agreed it is the best curry crab sauce we had so far. Although the crab they used isn't great but still fresh, the gravy is the actual the highlight that make the overall dish worth a try. 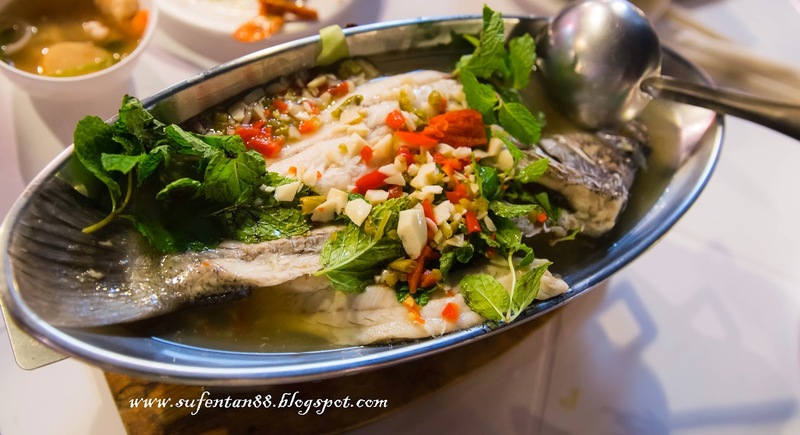 Thais loved to use sea bass to cook this dish. We ordered almost every meal we had and we found this doesn't come out much our expectation. The garlic and lime sauce is a bit mild and leaving the whole fish taste flat (tasteless I would say). 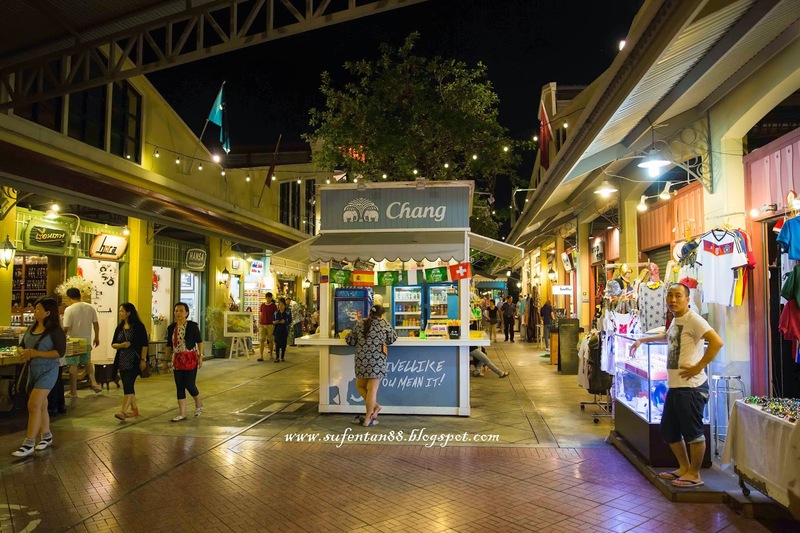 I was recommended that when come to Asiatique, the must visit shop is actually the snack stall. 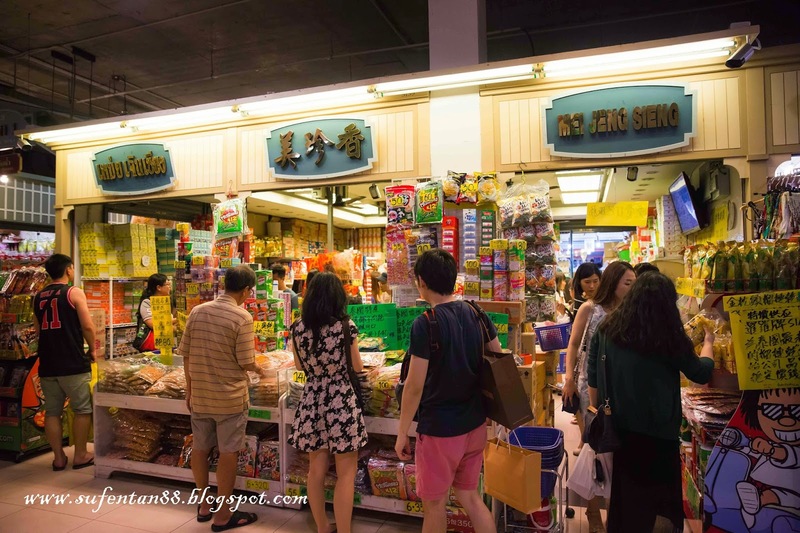 If you are looking for local snacks, here is the place where you can get the best price of all places. 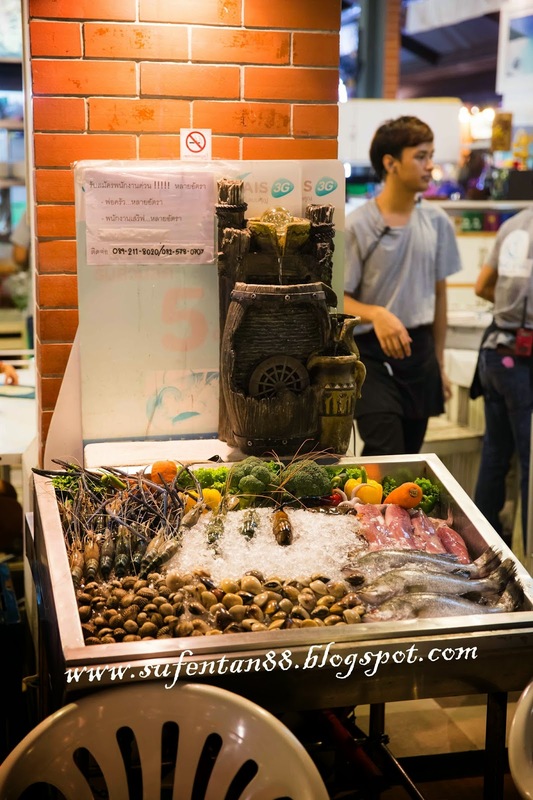 You can get local snacks like Tao Kae Noi Seaweed, cashew nuts, Koh Kae peanuts, Pocky and many more. You will be surprise this place is always packed with tourists. 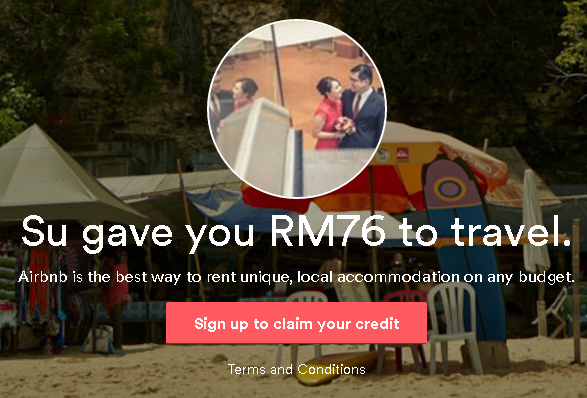 After a long haul, looking for taxi to go back hotel? 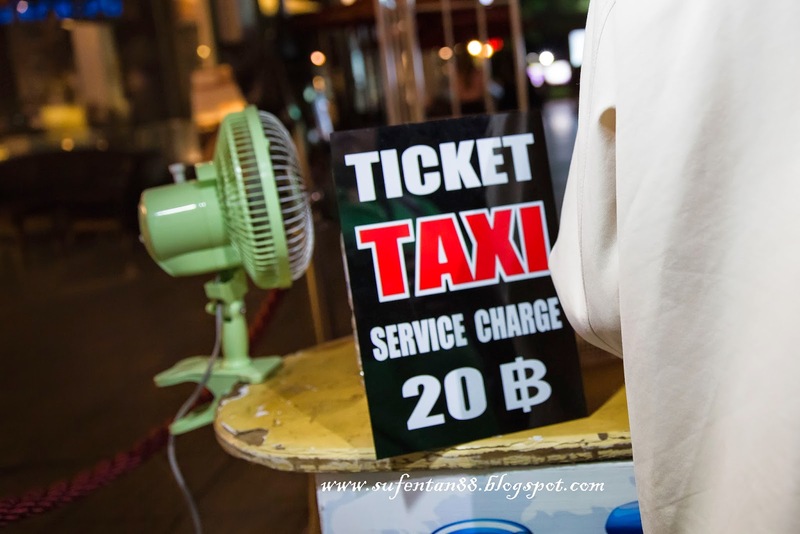 There is a taxi stand where you need to pay a service charge of 20 baht to the counter, all taxi from the taxi stand will go by metre. You don't have to worry on getting cheat by taxi driver, and there are plenty taxi queuing at the entrance. For those taxi driver who follows metre, we always give them extra tips as reward of their honesty.